Classified as an Unusual Form (UFO) Spider Miracle has got spatulate petals and long sepals that may twist or curl in any direction. 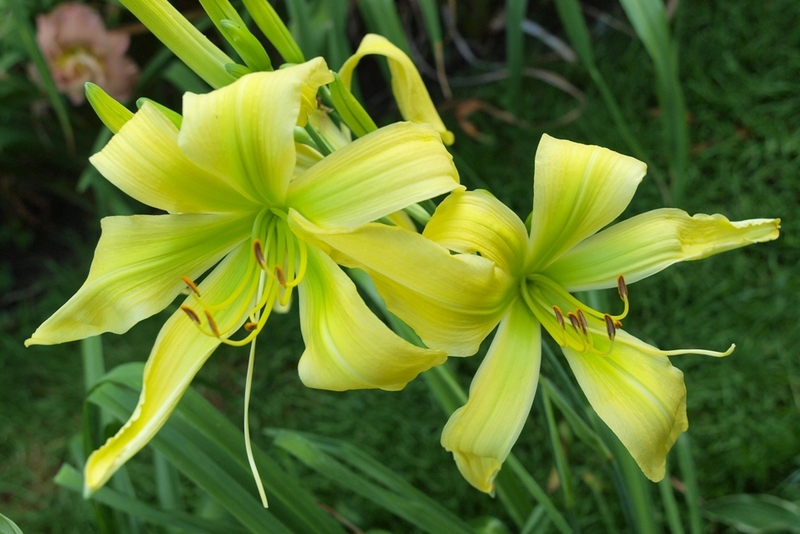 Bright clean yellow with a green throat that streaks well into the petals and sepals. An excellent choice for lovers of spiders and unusual forms.